In December of 2017, Lea Ciastko had a seizure while working at The Second City. Doctors discovered that the source of her chronic migraines was not just the arrogance of mediocre white men, but also, a giant brain tumor. With the excision of her tumor, a giant hole remained in its wake. While doctors claim it’s filled with brain fluid, Lea insists it’s liquid confidence. 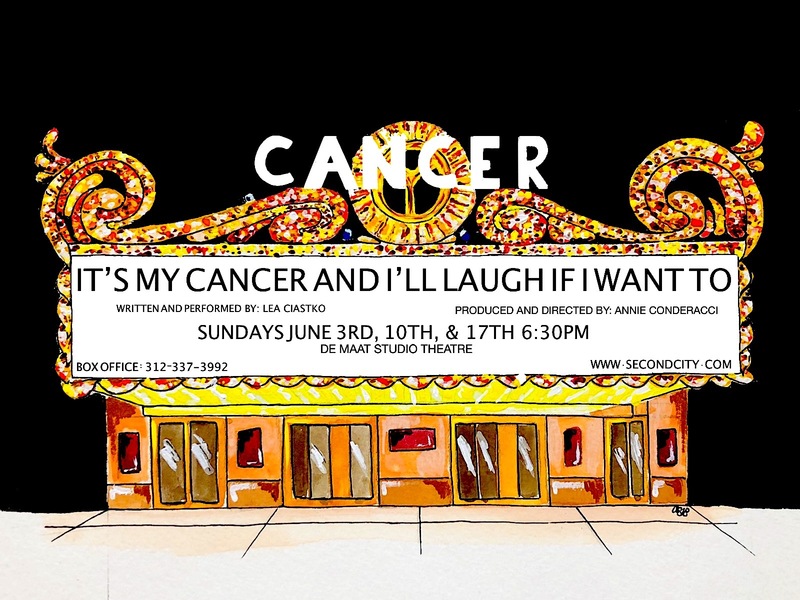 She created this show to tell her story of a girl, a tumor, and the power to manipulate doctors with a sense humor.